ABC Pest Control – Pest Control Inner West are the true local pest experts for both commercial and residential pest problems. ABC Pest Control Inner West have been providing pest control services for over 10 years in Blacktown. ABC Pest Control Inner West are expertly trained pest controllers specialising in; Termite Control, Rat Control, Mice Control, Bed Bug Control, Cockroach Control. When to comes to pest control Blacktown, ABC Pest Control Inner West are the experts you can trust. ABC Pest Control – Pest Control Inner West use only fully qualified pest controllerss that use the best techniques and methods to locate and remove any unwanted pests. Our methods at ABC Pest Control – Pest Control Inner West are also environmentally friendly so you can trust that ABC Pest Control – Pest Control Inner West are trusted local pest control specialists. So for the removal of any unwanted pest in or around Inner West don't waste any time in calling ABC Pest Control – Pest Control Inner West today for a same day service. 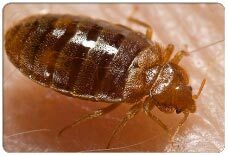 Bed Bugs are small insects that feed on human blood by piercing the skin. They seek out blood meals usually at night, however, they don't live on humans. 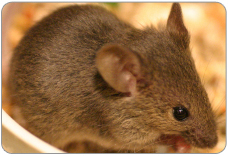 Mice are rodents that are considered harmful pests. 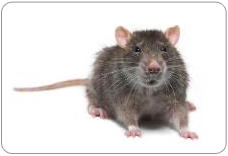 Mice, just like rats, they are able to chew through wires, get into food areas and pose safety and health risks with spread of diseases. When it comes to Termite Control Inner West, ABC Pest Control Inner West are experts that you can trust. 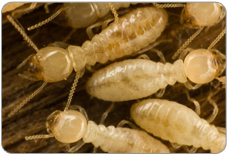 They offer a complete range of termite services, from termite inspections, termite control and termite treatments. Bees are insects which are regarded as the most beneficial species because of their ability to pollinate plants, produce honey and bee's wax. 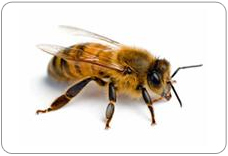 The bee is considered a pest when it starts to build nests in the wrong place! Rats can be a serious problem. They are not only increase the risk of fires, damage property but also pose a threat to our health with transmission of various diseases and parasites. Termites are also referred to as white ants although they are not ants at all. 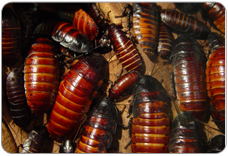 They are in fact a social relative of the cockroach. There are about 4000 species of termites and 10% of these are considered as pests, causing damage to buildings, crops and forests. There are about 15,000 species of ants in the world and 1275 of these are found in Australia. The species that is considered a pest in Australia is the black ant. 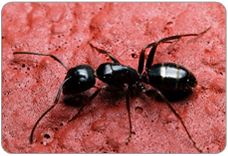 Ants are attracted to food such as: sweets, meats, pet food, breads, fats and oils, but with ABC Pest Control - Ant Inspection Inner West, we can help with removing any ant infestation on your premises.